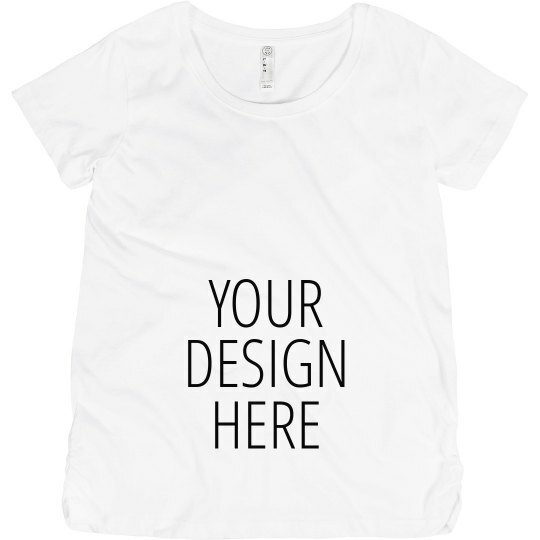 Create your own t-shirt design for your pregnancy today! 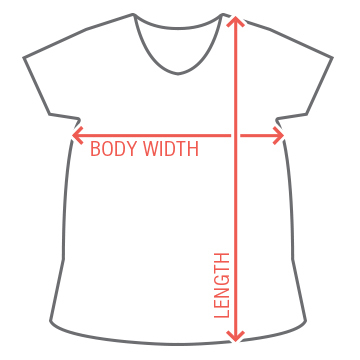 Make as many as you need if you have a too many ideas to fit on just one tee, but design something that is unique to you. This custom shirt is also great as a gift idea too!